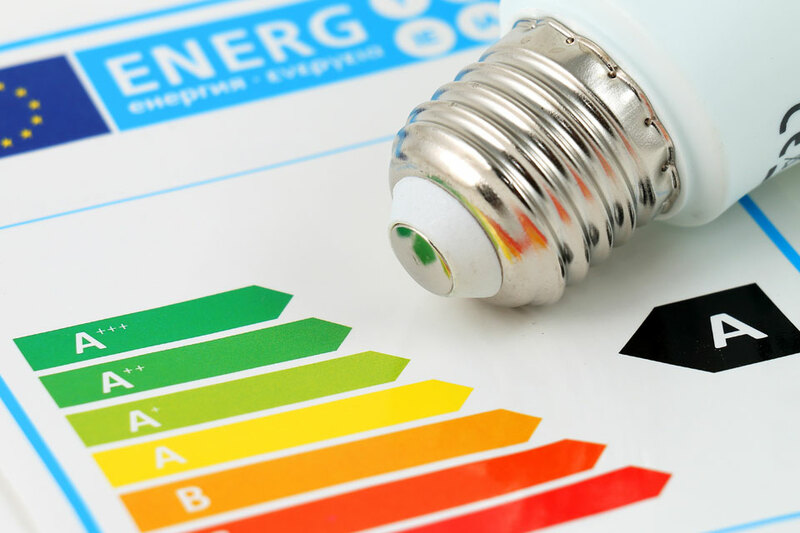 ENERGY PERFORMANCE CERTIFICATES (EPCS) ARE NOW REQUIRED WITH EFFECT FROM 30TH JUNE 2008 FOR ALL RE-SALE RESIDENTIAL, COMMERCIAL AND RENTAL PROPERTIES AFTER 30TH DECEMBER 2008. If you are selling or renting out your property either privately or through an agent, you must have an Energy Performance Certificate (EPC) for that property. We can provide an EPC produced by an accredited energy assessor. The penalty for not complying with the above is £200 for dwellings and from £500 - £5000 for any other property, and you can be fined more than once. If you are interested in the service please complete the form below and we will get back in touch with you.